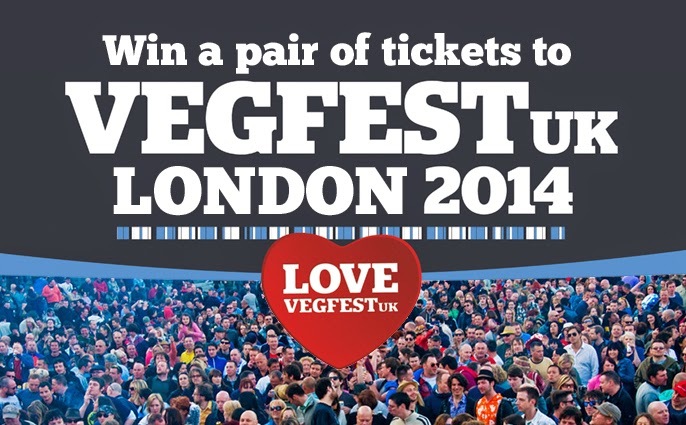 VegFest UK - Europe's biggest veggie events organiser is bringing VegFest to London on the 27th and 28th of September 2014. The Vegetarian and Vegan Festival will be held at Kensington Olympia and will feature stalls, talks, cookery demos, celebrity appearances, music and much more from the world of vegetarian and vegan food. There is definitely lots going on, as you can see from the programme. Having attended VegFest UK in Brighton previously, I am sure this show will be a fantastic way to celebrate the lifestyle and food choices which many people now make. There will also be several talks and cookery demonstrations from The Vegan Society which celebrates it''s 70th birthday this year. The show is open from 11am-7pm on Saturday and 11am-6pm on Sunday. Admission is by both advance tickets and payment on the gate. Advance tickets are £10 (standard), £6 (concessions). Tickets on the gate are £12 (standard), £8 (concessions). Entry to the event is FREE for kids under 16's. There is a special offer of BUY ONE GET ONE HALF PRICE till Sept 15th. VegFest UK have kindly agreed to donate two tickets to VEGFest London to readers of The Vegetarian Experience, and so if you would like the chance to go for free, please enter the competition below. 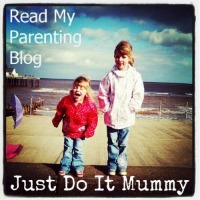 A blog comment in mandatory and failure to do so will void your entry. You can also enter via Facebook and Twitter. Entry Closes 12am in the 16th September 2014. Entry is open to UK Residents Only.